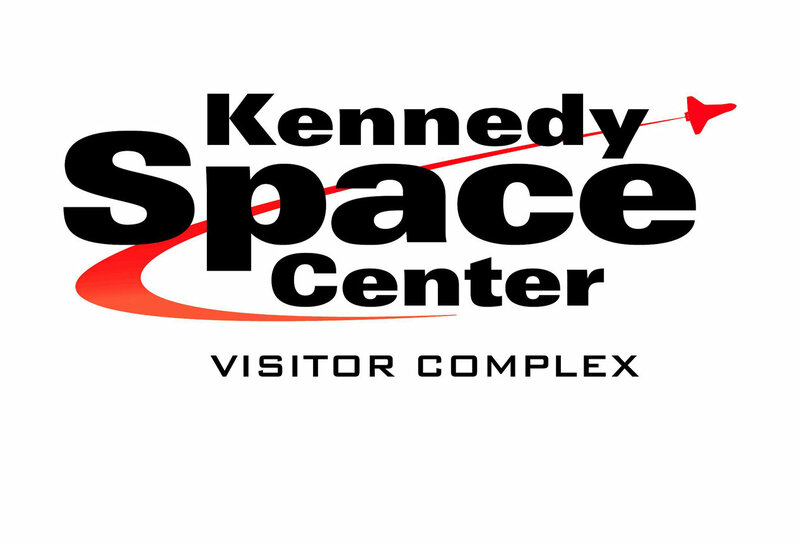 Base ticket: Valid for one (1) visit to Kennedy Space Center Visitor Complex 1 day after date of purchase on a regularly scheduled operating day. Space Pass Plus: Valid for one (1) visit to Kennedy Space Center Visitor Complex, Lunch with an Astronaut and a guided Kennedy Space Center Up Close Tour, 1 day after date of purchase on a regularly scheduled operating day. Only at Kennedy Space Center can you touch see and hear more about the workings of America's space program -- or get so close to the amazing machines that launched a nation into space and kept it there for more than 45 years.